A leaking pipe, sink or toilet will not only drive up the cost of your water bill, if left alone it will also cause damage to the room's subfloor. Subfloors are the base that your hardwoods and carpeting are placed upon and are constructed from several different materials, including particle board, plywood and Oriented Strand Board (OSB). 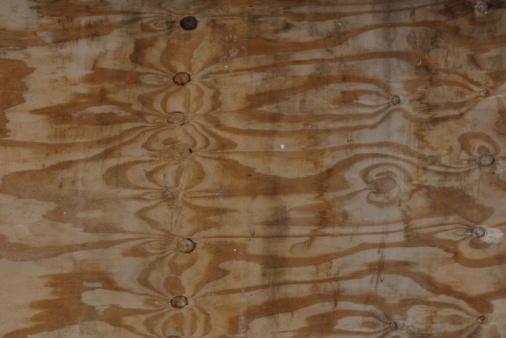 Drying out the subfloor as quickly as possible will save it from potential replacement and cut down on any future mold growth. Remove any standing water with a wet/dry vac. This will cut-down on the overall drying time and remove the water before it has time to seep into the subfloor, causing further damage. Sweep up any debris or dirt from the subfloor with a broom and dustpan. 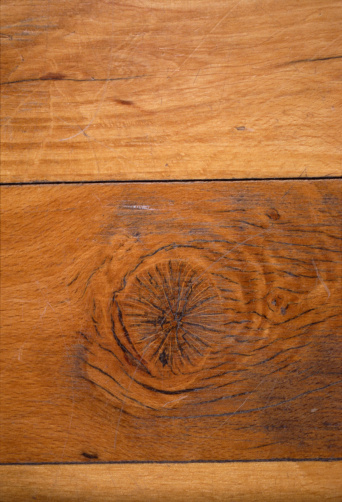 Removing these items will prevent them from causing damage to the flooring. Create air-flow inside the room by opening any windows, running ceiling fans or placing and running box fans inside the space. The number of box fans required to dry the floor depends upon the size of the space. Leave the fans on and the windows open until the subfloor is completely dry. The time required to completely dry out the subfloor is dependent upon the room's size and the temperature and humidity in the space.